I have been watching the evolution of compliance and ethics programs for almost 20 years. It’s been interesting to see something that was virtually nowhere 20 years ago be virtually everywhere today. The implementation of compliance and ethics programs has not been without some challenges. 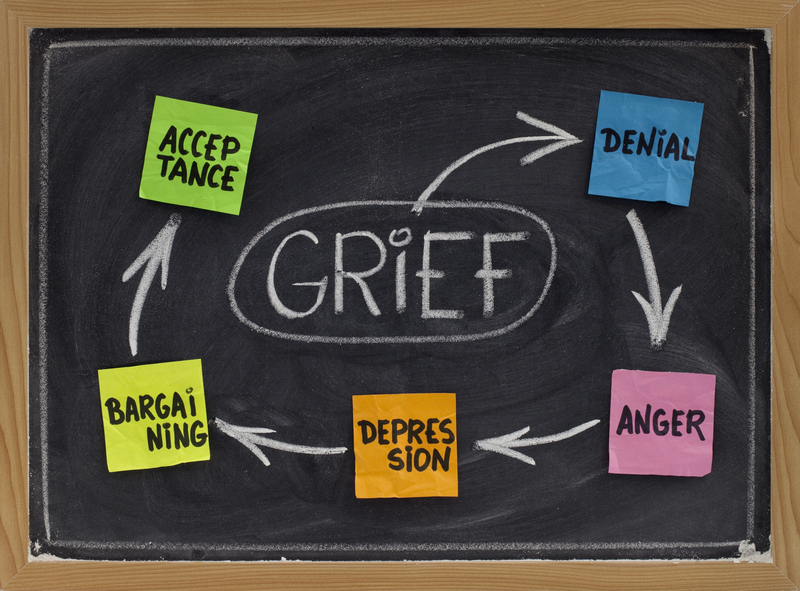 I recently ran across the traditional 5 stages of grieving and couldn’t resist the analogy. Although some denial and isolation still exists, it’s much better now. In the past 20 years, many people have come to understand the benefits of a compliance and ethics program. Early adopters are now being recognized by the press, public, prosecutors, and politicians. Morgan Stanley was recently credited for effectively communicating anti-bribery laws to their employees and subsequently were not fined when an employee went rogue. Thankfully, we (most people anyway) are past the denial and isolation phase. Some people in other professions feel that their turf is being encroached upon by compliance. This is not a turf issue, a compliance program is an additive concept. Society has asked that compliance programs supplement other professions, not detract from them. Although this issue still exists, many have moved past it. If I had to guess where we are today in the grieving process it would have to be bargaining. An outside counsel recently wrote a piece for the Corporate Counsel blog entitled “Let’s Call a Cease-fire in the GC vs. CCO Debate.” The author is referring to compliance officer independence. He wants to bargain. This is very similar to the independence problem auditors had a few years ago, which resulted in the Sarbanes-Oxley regulation. Hopefully we won’t bargain our way into another regulation forcing independence. This is where the analogy doesn’t really work because there really isn’t a lot of depression. Some are concerned about the cost of compliance and ethics programs. However, after seeing other companies paying fines and suffering costly PR disasters… many now see the cost benefits. Those who want to do the right thing see compliance as a positive experience rather than a depressing experience. People in many organizations are already at acceptance. More will come. Some are deeply embracing compliance. Many have had an informal commitment to doing the right thing for years and are glad to have it formalized through the implementation of compliance and ethics programs. Some will eventually see that trust is the key to participating in the global marketplace and compliance programs can be used to attract/retain employees and business partners. It will be seen as a competitive advantage and all the grieving will be significantly reduced.